The future can either be a cause for concern or a reason for hope; it all depends on what we expect is going to happen. 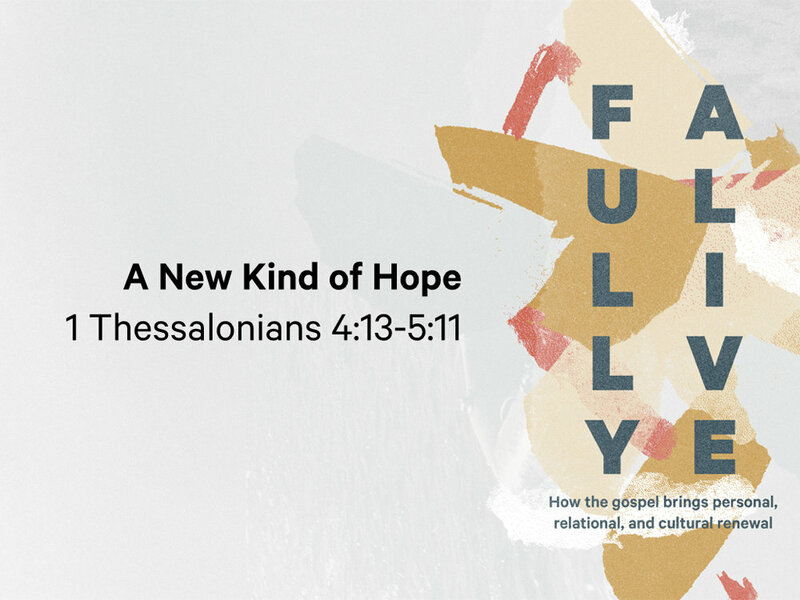 What does the Bible teach about our expectations about the future? And what type of person will I become now if I believe these things are true?